A must see as one of the best Scottsdale Family Activities and Attractions. Make your life a little sweeter! A really fun shopping experience! 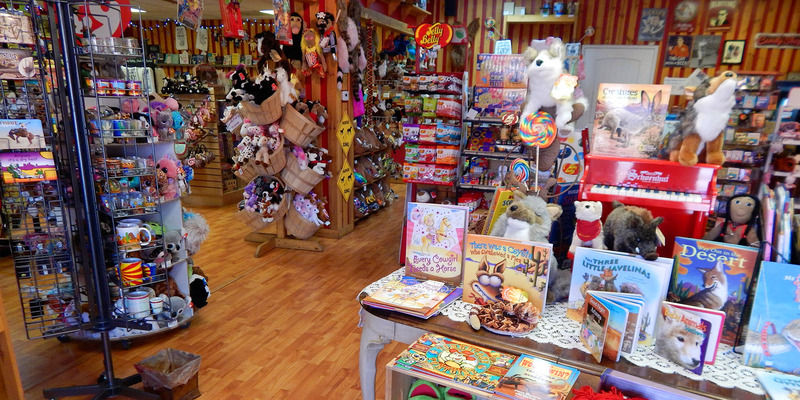 Make your life a little sweeter with a scrumptious stop at this super fun shop! 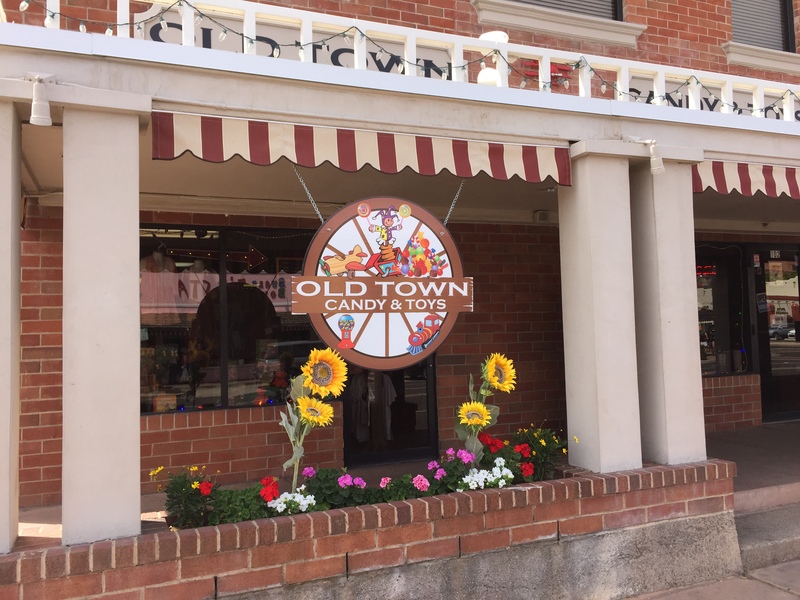 Take a trip down memory lane and visit one of downtown Scottsdale’s newest and most unique businesses, Old Town Candy and Toys. 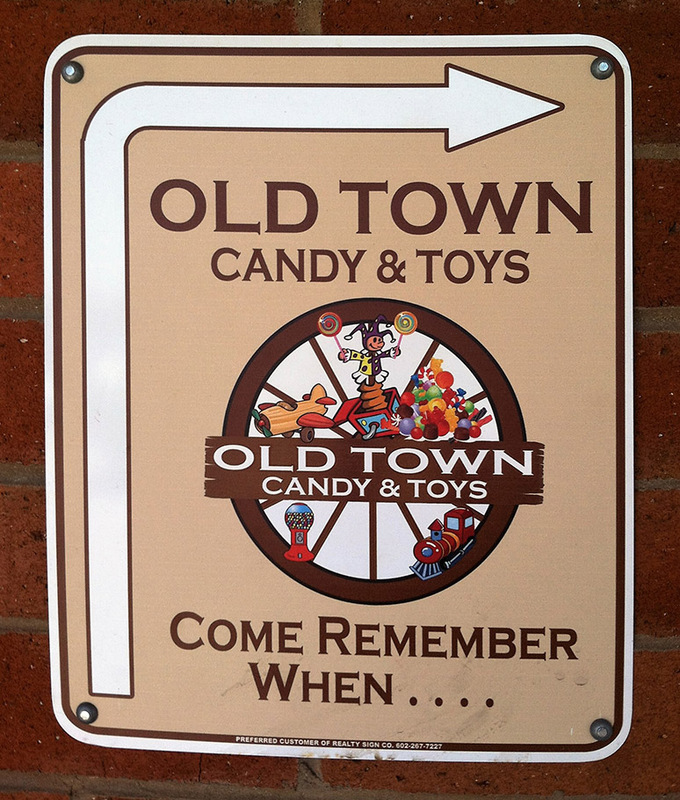 Old Town Candy & Toys has become a must see as one of the best Scottsdale Family Activities and Attractions. 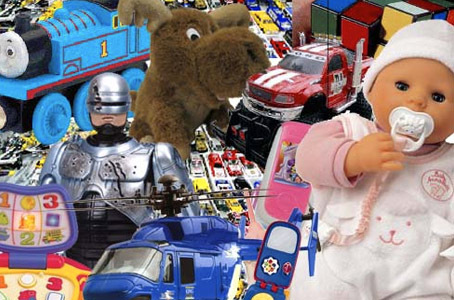 Since smiles, laughter, and fun are our specialty, our inventory selections include just as many things for the adults. Yep, …“Kid in a candy store.” Things like hilarious dish towels, magnets and soaps that will add a little happy to your house. Humorous books, tin signs and socks also make special fun gifts for your friends and family. We have puzzles, books, and pieces about icons and Pop Culture like the Beatles, Audrey Hepburn, Star Wars, Star Trek and The Wizard of Oz. Batman, Big Foot, The Cat Lady, and unicorns reside here too. Nestled in Scottsdale’s Historic Downtown, in the same building as Grimaldi’s Pizzeria and directly across from the Sugar Bowl, we are easy to find. There is a Parking Lot in the back. We love this place! Perfect location in the heart of Old Town Scottsdale. Fun toys and old school candy to pick from. Super fun shop for the whole family! A wonderful place. You will not believe how clean and organized it is inside. Even the music was great.The ice cold drinks are literally on ice. I bought candy i have not had since 1995. If your in the area you have to stop in this cool little shop. What a great stroll into memory lane. It is a cool, old fashion candy store with some unique toys. After a great dinner, we decided to take a stroll around Old Town where we stumbled across this store. I ended up getting one of my favorite candies, they are not usually available that easily and I also got some dark chocolate covered espresso beans for my hubby. They had this cute airplane I had to have for my little boy. What a great store. It is also the only place locally that I can reliably find the caramel swirls and the stained-glass nougats that used to be made by Brach’s and sold in supermarket bins. More important in the grand scheme of the cosmos, the chocolate-covered gummi bears are the Albanese bears that have distinct, intense fruit flavors under the chocolate. The novelty section is cute and (I think) not wholly a product of the Archie McPhee catalog. If you’re planning a stroll through Old Town Scottsdale, it’s worth crossing the street to get yourself a bag of candy here so you can dole out treats to pacify fretful members of your party. Love the nostalgia and the atmosphere! I’ve been here when I was younger and I’ve returne and still love it! I live down the road from here and stop in time to time to get my fix. 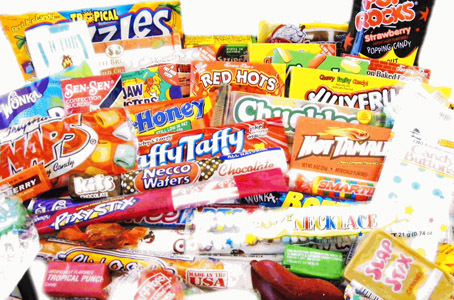 I love the old school candy and I love the sodas! The maple bacon was a surprisingly good one haha Great place for typical cactus candy and other Arizona native treats. 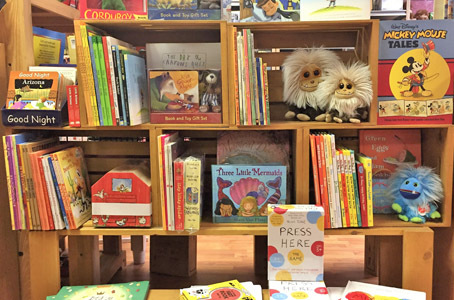 They have toys and books and some more novelty items, It’s a fun place whether you’re 4 or 94! Great stuff! Cute little candy store! I bought a Groupon and popped in here recently to see what I could spend it on… They have all kinds of candies priced by the pound. I didn’t see much that I haven’t seen before, but I did get some candies that I hadn’t seen in years! There are toys and games for kids… This would be a fun place for any kid, young or old!